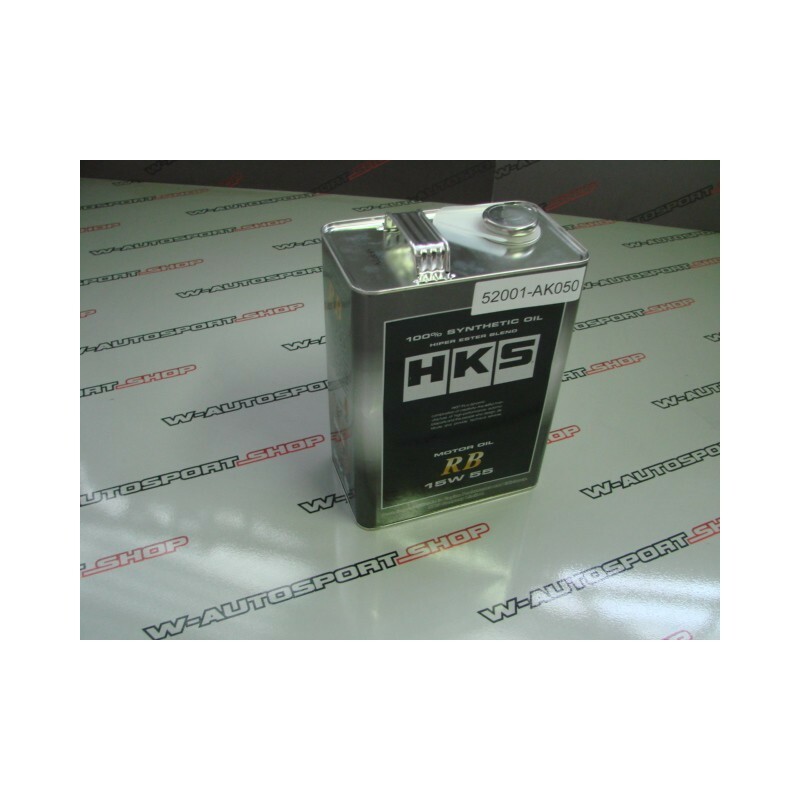 Huile moteur HKS rb 15W55 . 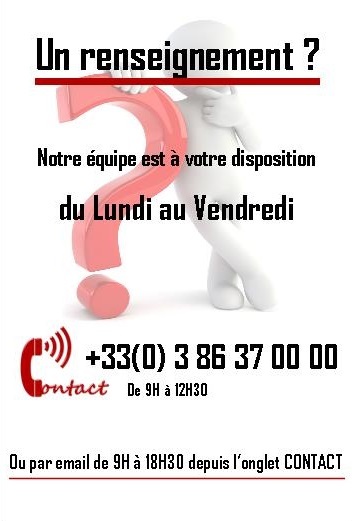 Huile haute performance dévelloppée spécialement pour les moteurs RB . 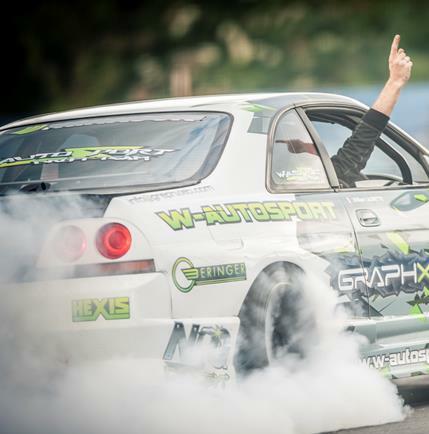 RB26 engine is the basic of inline 6-cylinder engines. 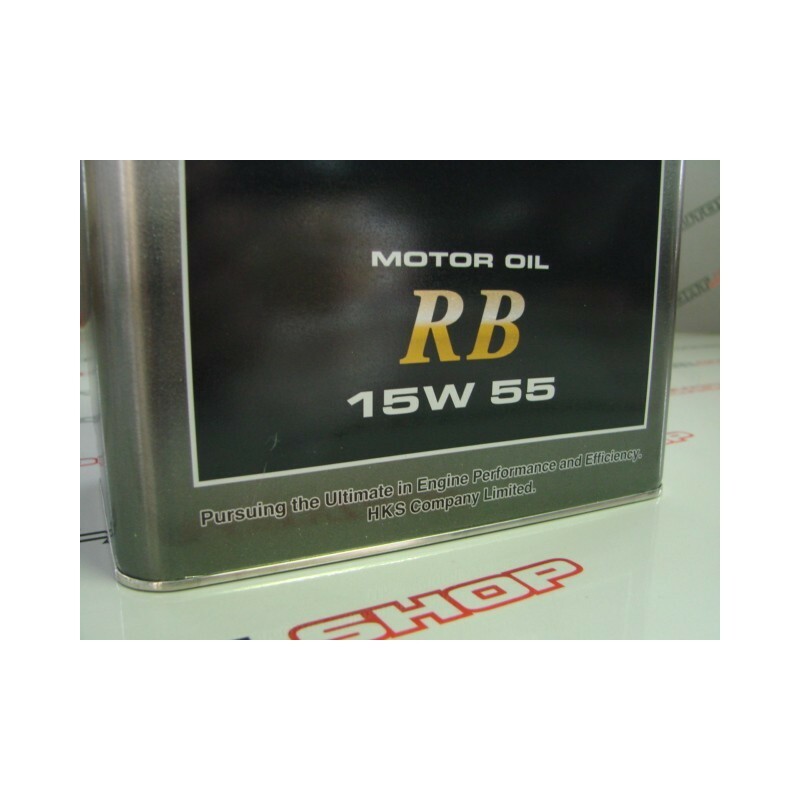 This oil can improve the drivability at mid-range rpm and capability to control high temperature and shear property associated with explosive output increase at high-range rpm. 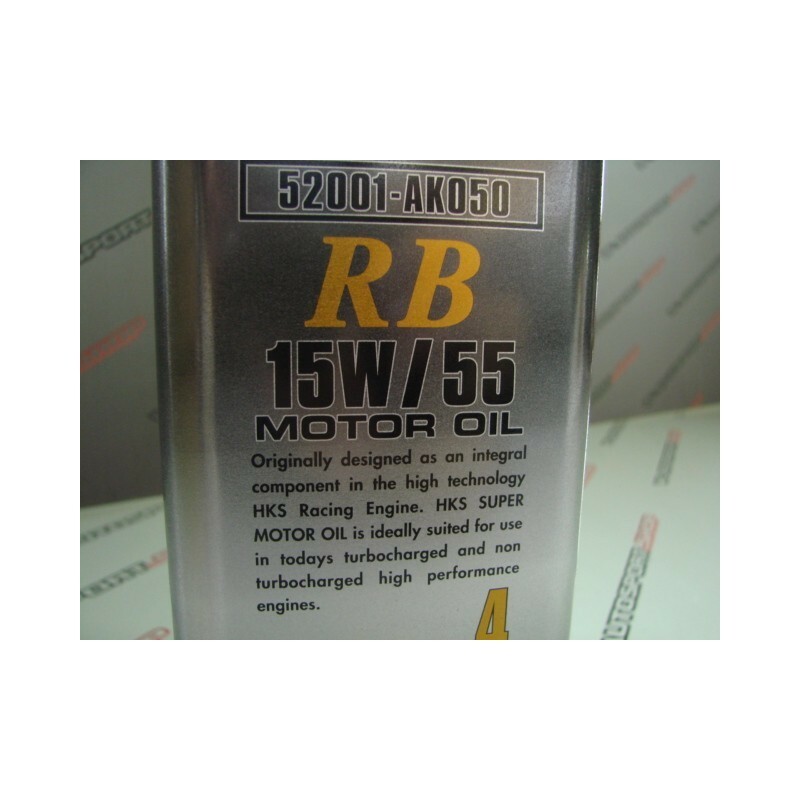 Super Oil RB is the best to use for the RB26 engine to maximize the engine characteristics.